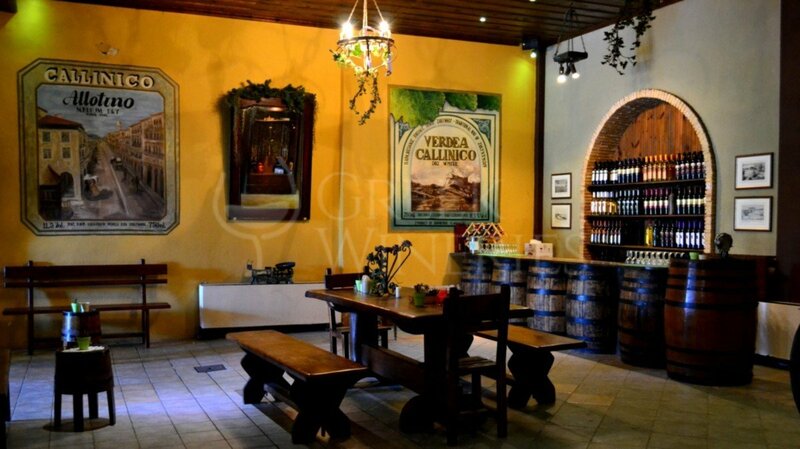 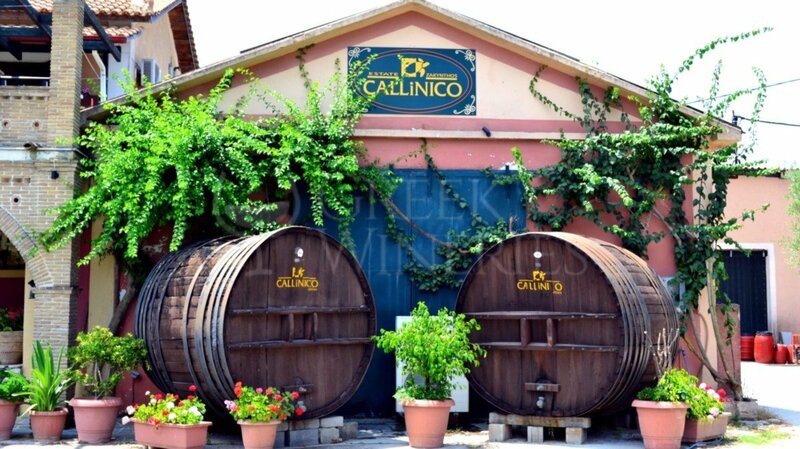 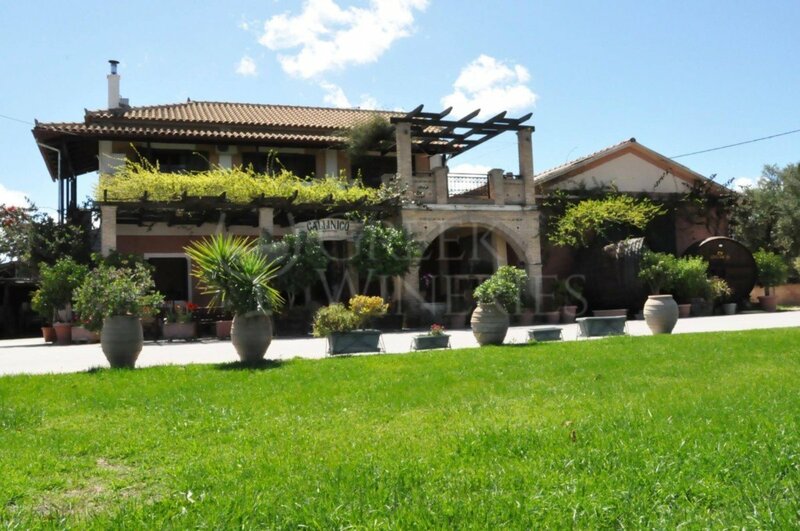 Callinico is the Traditional Winery and wine museum of Voultsos family. 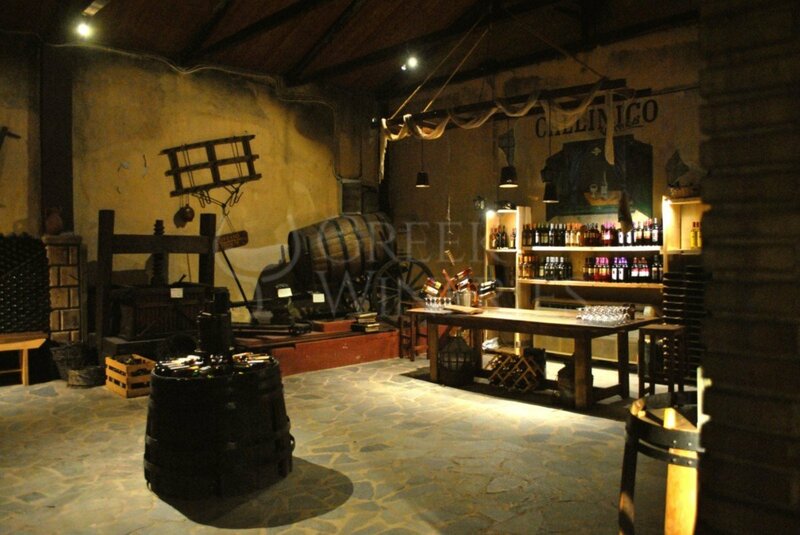 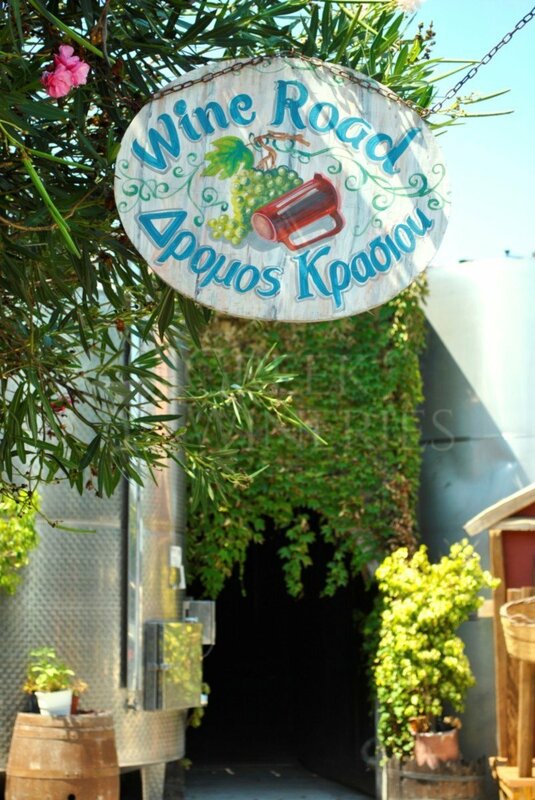 The visitor will have the opportunity to see the original machines used in the past as well as the modern equipment used today, wander in the cellars and explore the full of wine bottles stored. 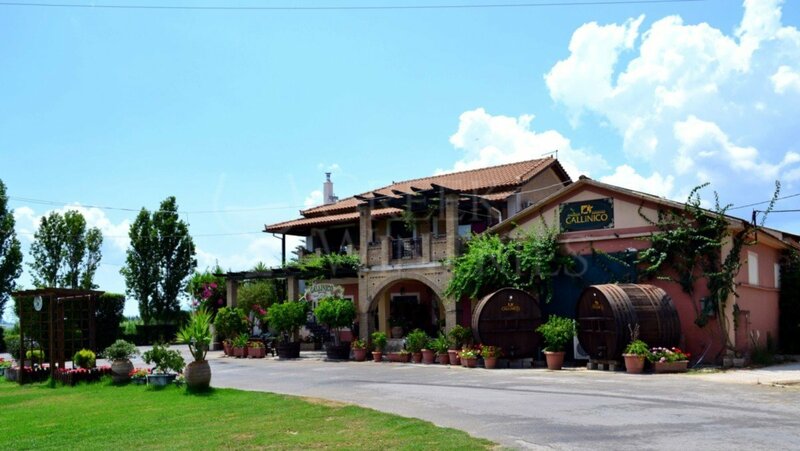 At the end of the tour, the owner discusses with the visitors about the wines produced by the family while offering them a real wine tasting experience.